We invite you to reach out to us for more information or if you'd like to set up a time to discuss how we can support your learning outcomes. 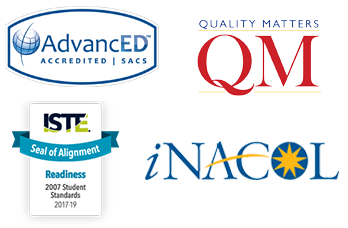 We are committed to being educators' most trusted partner in creating successful student outcomes everywhere learning occurs. We look forward to partnering with you.